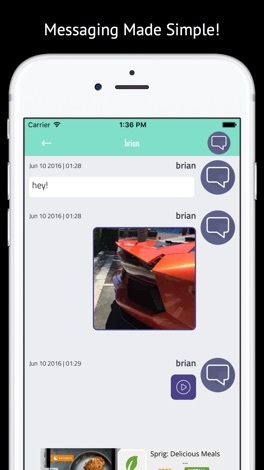 Chatty Messenger is a FREE messaging app available for iPhone and iPad. 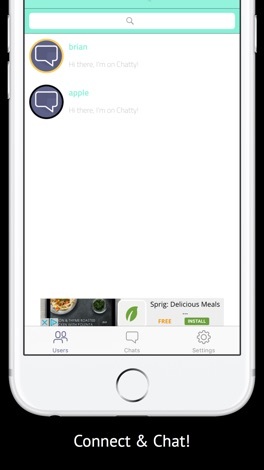 Chatty uses your phone's Internet connection (4G/3G/2G/EDGE or Wi-Fi, as available) to let you message friends and family. 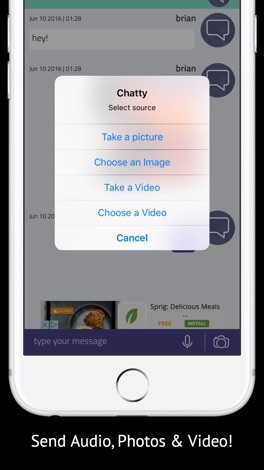 Use Chatty to send and receive messages, calls, photos, videos, and Voice Messages. • NO FEES: Chatty uses your phone's Internet connection (4G/3G/2G/EDGE or Wi-Fi, as available) to let you message and call friends and family, so you don't have to pay for every message. * There are no subscription fees to use Chatty. 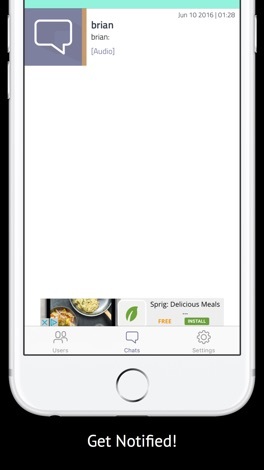 • ALWAYS LOGGED IN: With Chatty, you're always logged in so you don't miss messages. No more confusion about whether you're logged in or logged out. 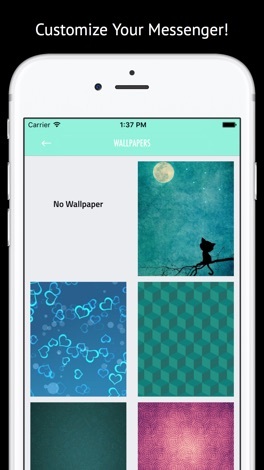 • AND MUCH MORE: Share your location, set custom wallpapers and notification sounds!